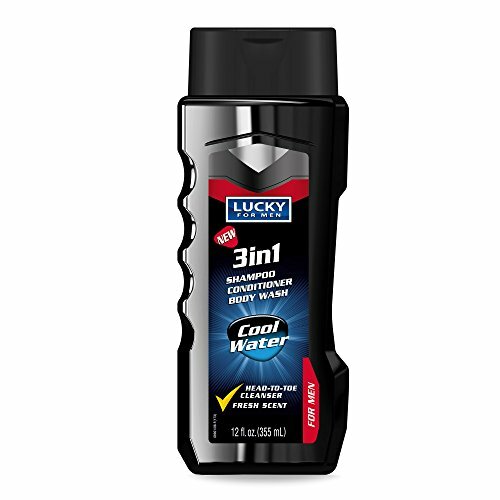 Today, more than ever, men want products that save them time and energy; especially when it comes to grooming. How do you give men what they want? 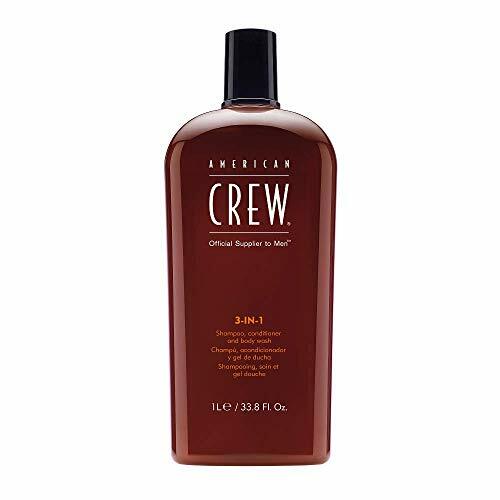 With American Crew's new 3-in-1 shampoo, conditioner and body wash. With its hard-working, professional-quality ingredients, the universal male gets an all-over clean with the convenience and excellence he demands. This product gently cleases the body, but it also conditions, detangles and adds shine to hair. The 3-in-1 product revitalizes and restores hair, remineralizes and softens the skin and invigorates the cleansing agent that stimulates hair and scalp.